Responsible for vehicle entry into the course, counting laps, and exiting vehicles from the course when their turn has been completed. Required to maintain integrity of the course and path of travel by fixing and adjusting cones. Certified tire tech from a mechanical shop. Promo girls are brand ambassadors responsible for marketing and light duties during the event. 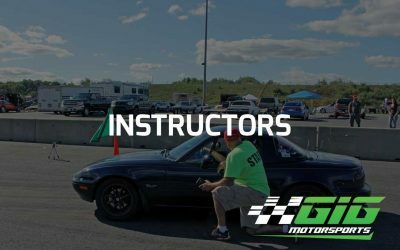 Diverse motorsports background and experience with drifting and autocross required.